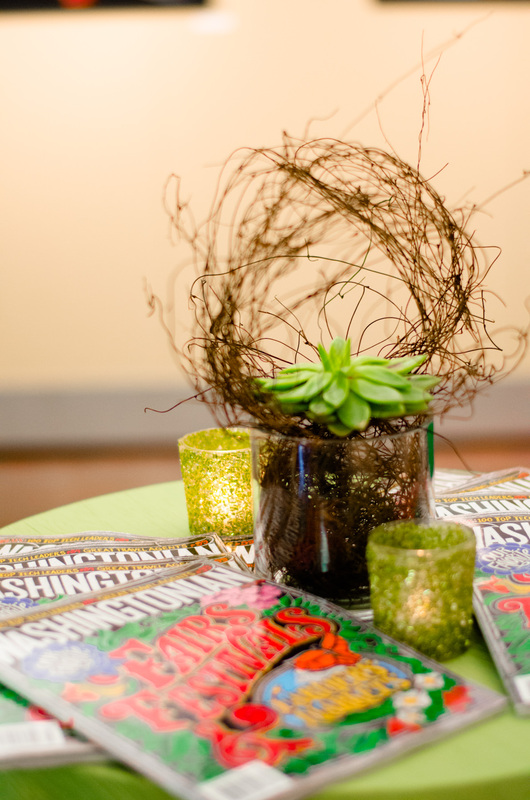 For more than a decade, the Pepco Edison Place Gallery has been committed to working with nonprofit arts organizations to sponsor a series of diverse, high quality art exhibits on behalf of the community of Washington, D.C. 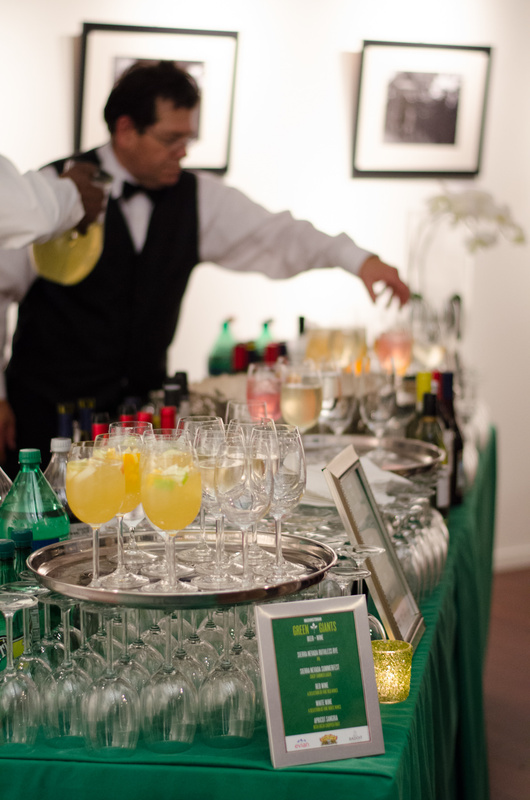 If you are looking for a venue that has ever-changing art exhibits as a unique backdrop and built in décor, this is perfect for your next event. 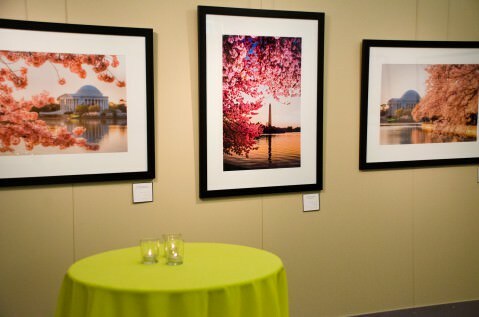 With space for an intimate dinner or cocktail reception, Pepco Gallery is able to accommodate a variety of different events.